ONAP hit the Telco scene in a big way, and is already on its way to becoming the most important Open Source orchestration and automation project. 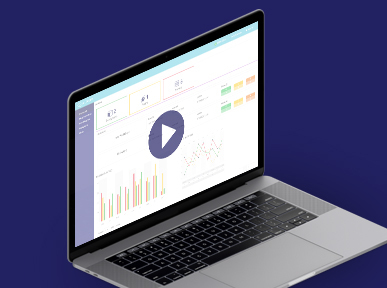 Learn more about the ONAP project in this exclusive webinar by ONAP Founding Platinum member, Cloudify. 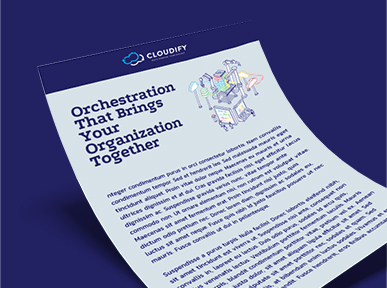 Tune in to learn more about ONAP and what it means for your organization, from ONAP founding member Cloudify and its team of orchestration specialists. Register for this webinar and gain additional insights how ONAP, and it’s future benefits. 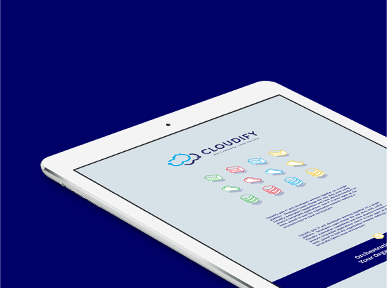 Deploying ONAP on top of Kubernetes with Cloudify. The Significance and Importance of the ONAP Amsterdam Release.